Work side by side with a TurboTax Expert and have them review your return before you file. 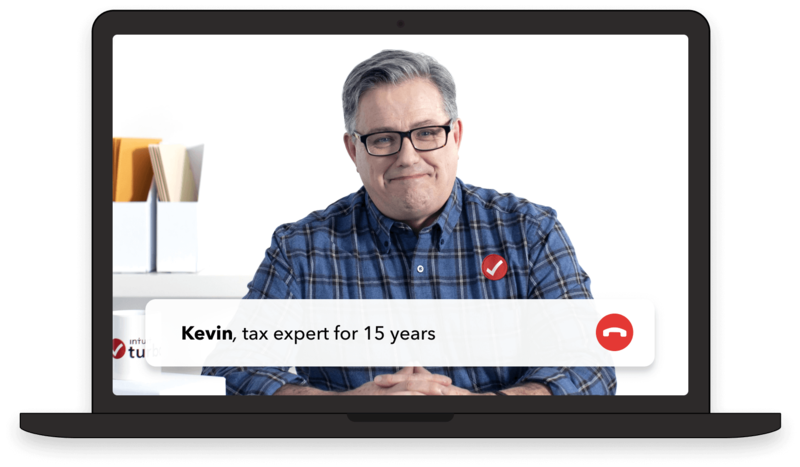 Using SmartLook™, connect with a TurboTax Expert and ask anything about filing your 2018 tax return over one-way video. Before you submit your tax return, your TurboTax Expert will go over it in detail to make sure it's complete, accurate, and optimized. 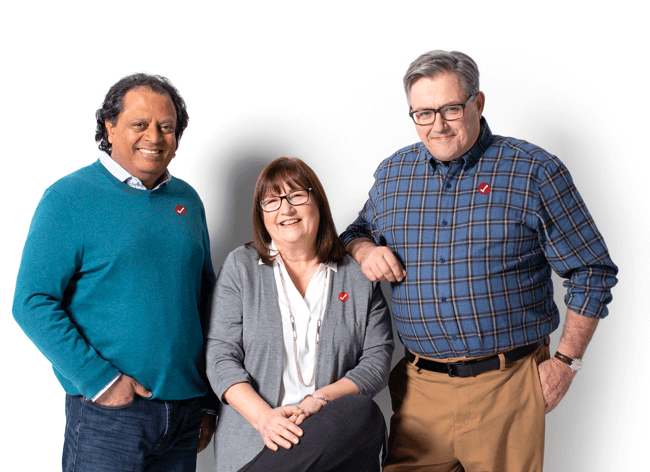 Our team of TurboTax Experts have prepared and filed hundreds of tax returns for customers just like you – all that expertise is dedicated to getting you the best outcome, guaranteed. Whether you’re an independent contractor, business owner, freelancer, consultant, or even have multiple sources of income, we’ve got your back. We’ll help find you more tax deductions so you can keep every dollar you deserve. Find Out More about TurboTax Live Assist & Review Self-Employed Am I self-employed? How many questions can I ask the tax expert? You can ask as many as you like at no extra cost. My tax return has already been reviewed by an expert, but I haven’t filed yet. Can I still ask more questions? Absolutely! We’re here to answer all your tax-related questions. What kind of system requirements do I need to run TurboTax Live Assist & Review? 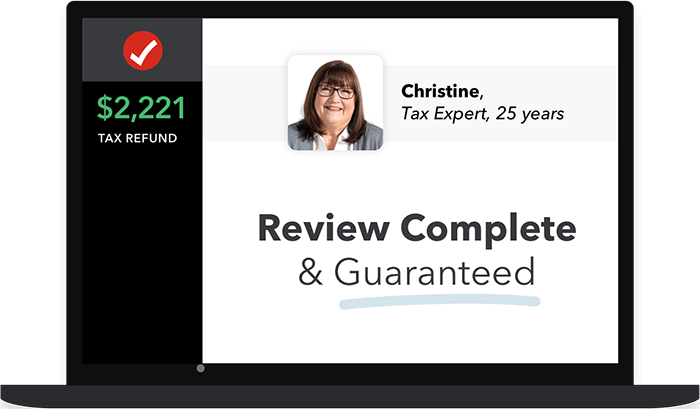 When can I have a TurboTax expert review my return? Just schedule a date and time that’s convenient for you. Our tax expert will call you at the scheduled time slot and review your tax return with you in detail. But make sure you don’t leave your taxes to the last minute as our slots can fill up quickly. We’re open 9 AM to midnight Eastern Time, 7 days a week and for French, we’re open 9 AM to 9 PM, Eastern Time until April 30th, 2019. After April 30, both English and French hours of operation will be Mon-Fri 9 AM - 6 PM Eastern Time. 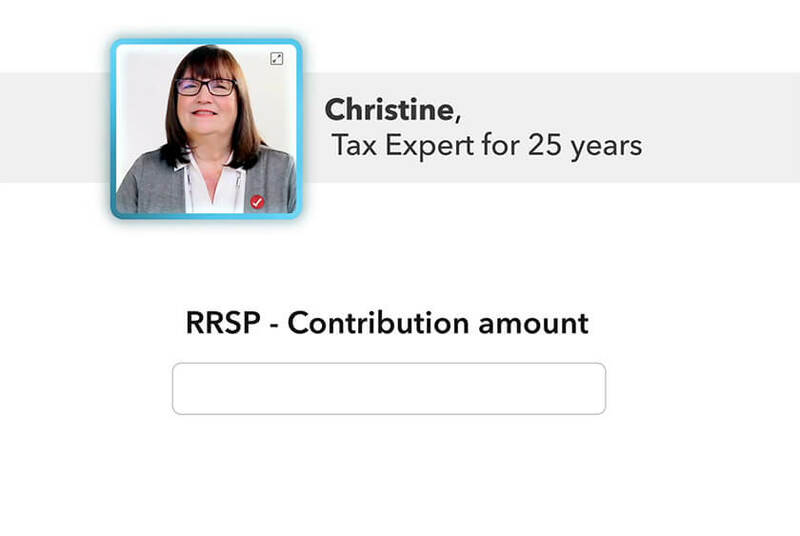 SmartLook is a technology that lets you connect you with a live tax expert. 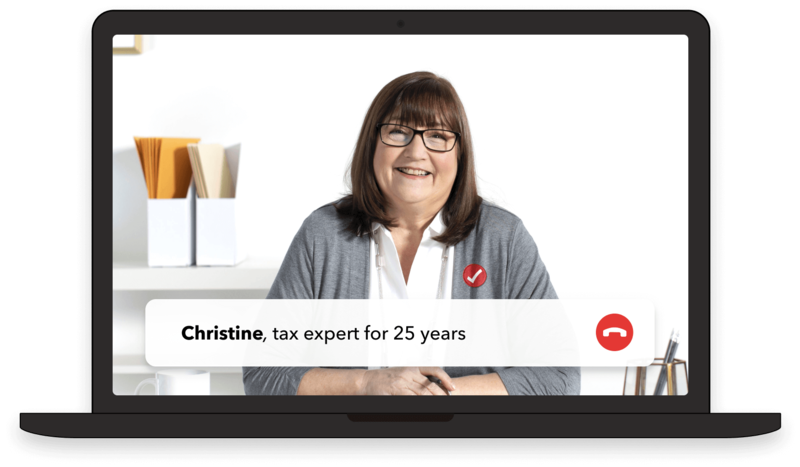 It uses one-way video chat functionality where you can see the tax expert right on your screen, but they can’t see you. There’s no need to download any software and it’s available for free with TurboTax Live. Do I get to talk to the same tax expert every time I need help? We have several experts on staff, and calls are routed to those who are available. While you may speak to different experts, we can guarantee that your return will be accurate and you’ll get the best outcome. We will answer all your questions so that you can file with confidence. What if i don’t have any tax questions while I’m working on my return? Our tax experts are here to do a full review before you file whether you have questions or not. We’ll go over your return line by line to make sure nothing was missed and you’re getting back every dollar you deserve. If I am self-employed or have side income, is TurboTax Live Assist & Review the right product for me? TurboTax Self-Employed is likely the right product for you if you don’t need any help. 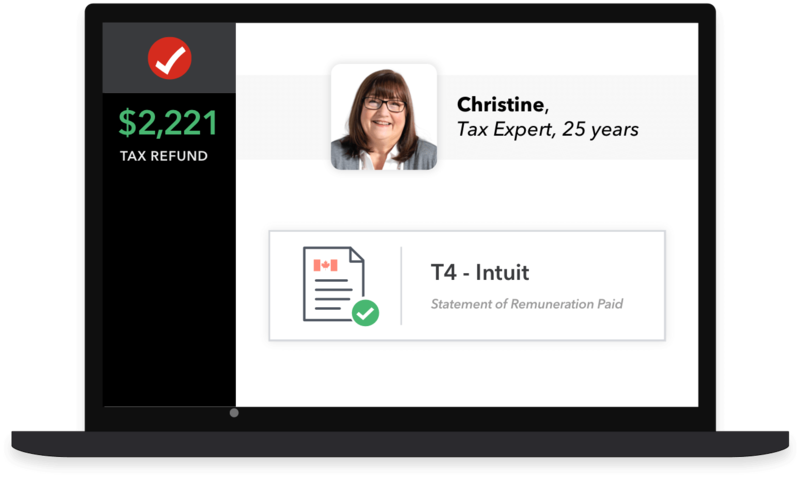 If you choose TurboTax Live Assist & Review Self-Employed, you’ll have access to a TurboTax expert to answer any questions and review your tax return before you file.